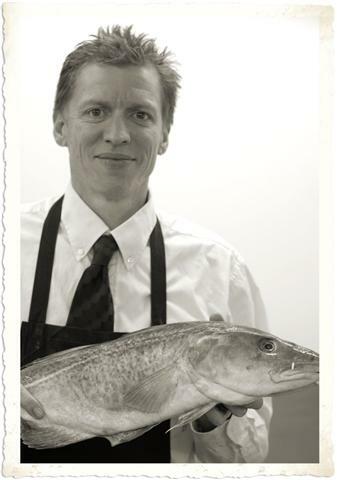 Tim is our Managing Director and founder of New Wave Seafood. Since setting up the company in 1989, Tim continues to be very involved in the day-to-day running of the company. He is very much involved with the fresh fish buying, as well as being active on the sales side, liaising with the sales and fine food teams on a daily basis and regularly visiting new and existing clients. Please feel free to contact tim if you wish to discuss any aspect of the business his door is always open. Grant is our Fine Foods Director as well as being the General Manager at New Wave. 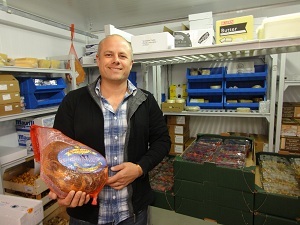 Grant has been with us since 2003 and has always been in the food industry. He is extremely organised and service orientated, he understand chefs' needs and is constantly sourcing new products to add to New Wave's already extensive list of fresh and seasonal produce and chefs' essentials. Each New Wave customer has a dedicated account manager, who can discuss your requirements with you and advise on portion costs, what’s in season and special offers. Our Sales team are friendly, knowledgeable and well trained; they understand our chefs’ needs. Many of the team come from a catering background; meaning they have an inside knowledge of what you are up against. Our team of 9 sales staff man the phones from 8am-4pm. By discussing your requirements with us during the day we can confirm availability – therefore avoiding disappointment when your delivery arrives. As a company however we understand that it is not always possible to get all your ordering done during the day which is why for your convenience after 4pm we offer an answerphone service for you to use. We have the latest answerphone cut off time in our delivery areas. You can phone in your order up to midnight for next day delivery. If you would like one of us to visit you in your work place or would like to come and see us and meet the team then please get in touch. We have over 16 refrigerated vans out on the road each day delivering 6 days a week ensuring that our products arrive to you in perfect condition. Our delivery team will bring your order into your kitchen, unless you have pre-arranged for it to be left somewhere. Our drivers are friendly and helpful and provide the frontline service you require. Each vehicle in tracked so we are able to give you live up to date information on where your order is. The transport department is manned in head office by a team of 3, who are the first in each morning, working with drivers to check and dispatch invoices and orders, co-ordinate the loading of vans and ensuring they are out on the road on time; our earliest van is off the forecourt at 4.30am. All vans are put through a daily checks to ensure they are kept in tip top condition. 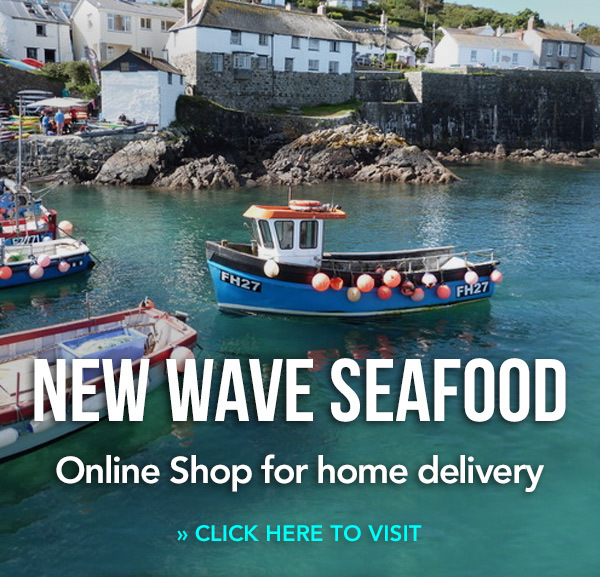 Our drivers not only deliver to you but they also collect our seafood and fresh produce on a daily basis from Cornish ports and local farms, bringing it back to head office. Sometimes considered the Cinderella in any company, our highly experienced accounts personnel play a very active role in the setting of top quality administrative standards. The team use Sage200 software for the organisation of our customer; supplier and stock control records, as well as in the management of food safety standards and health and safety. Sage Forecaster is used to develop and maintain our future corporate financial plan and the HR program backs up the work of our employee support team. In recognition of this commitment, we are proud to have been awarded the NSF Due Diligence Gold Standard; the Marine Stewardship Councils Sustainable Seafood Certificate and been acclaimed as a Sustainable Restaurant Association Approved Supplier.